House of Friendship - Showcase your Club's Project! 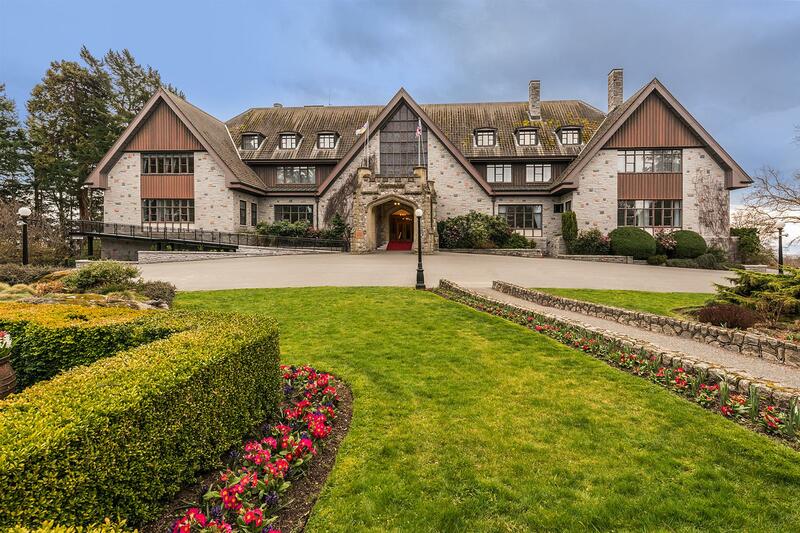 The Welcome Reception to be held on Friday , May 10th will be a very special event held at Government House of British Columbia which is the official residence of the Lieutenant Governor of British Columbia. Space is limited, RSVP and a nominal fee is required to attend this event. This event is a hosted cocktail reception. Only guests registered for the Full Training and Conference or the Celebration Dinner Only can register for this event. Transportation from and back to the Hotel Grand Pacific will be provided. Guests are on their own for dinner following the event or can sign up for optional non-hosted small group dinner events. All conference pricing is listed in Canadian Dollars. U.S. registrants will be charged based on the exchange rate at the time of registration. The current exchange rate is .76% (as of 11-20-18). Registrations may be cancelled for a full refund on or before April 19, 2019. We look forward to seeing you as we celebrate Rotary!